We're powering authentic assets in our community. 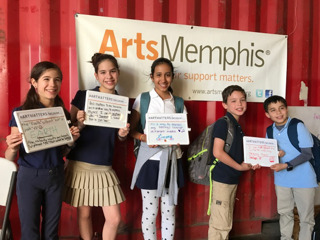 Here at ArtsMemphis, we’re working to sustain Memphis’ world-renowned cultural vitality and strengthen local communities through the arts. 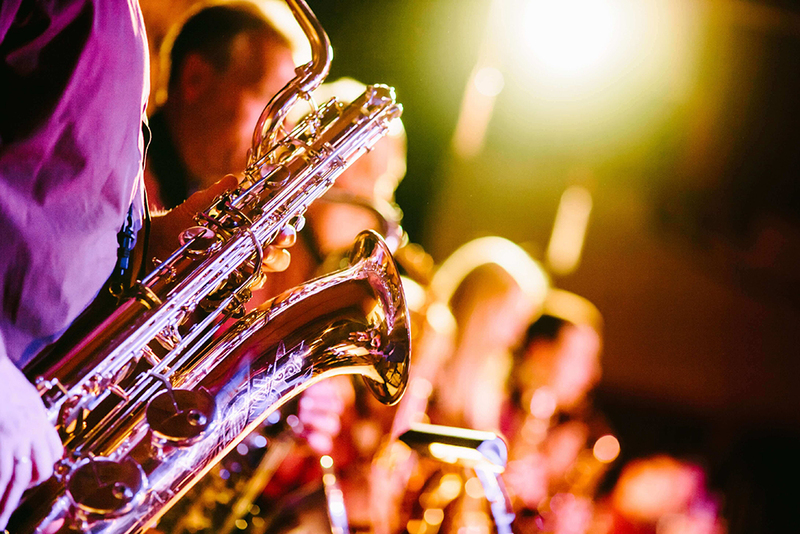 We award over 160 grants per year to more than 80 local arts groups and artists, totaling nearly $2.4 million in annual funding. All of this is possible because of the support we receive from more than 1,300 generous donors. 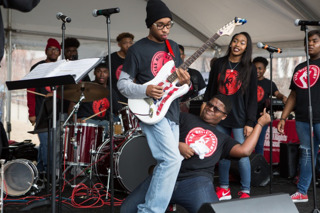 We envision a Memphis in which every individual feels pride in our city’s authentic cultural assets and experiences the impact of the arts in their lives. In pursuit of that vision, we're guided by a commitment to Access, Equity and Inclusion, Creativity and Innovation, and Transparency. 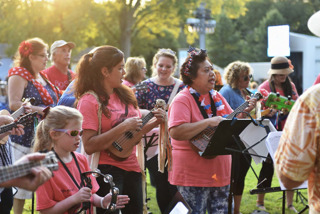 — ArtsMemphis was founded by volunteer community leaders in 1963. — We are one of the nation's largest United Arts Funds and were ranked 7th largest United Arts Funds campaign for the most recent fiscal year surveyed (2015). — In fiscal year 2018, we awarded grants to 66 arts organizations and 8 individual artists. 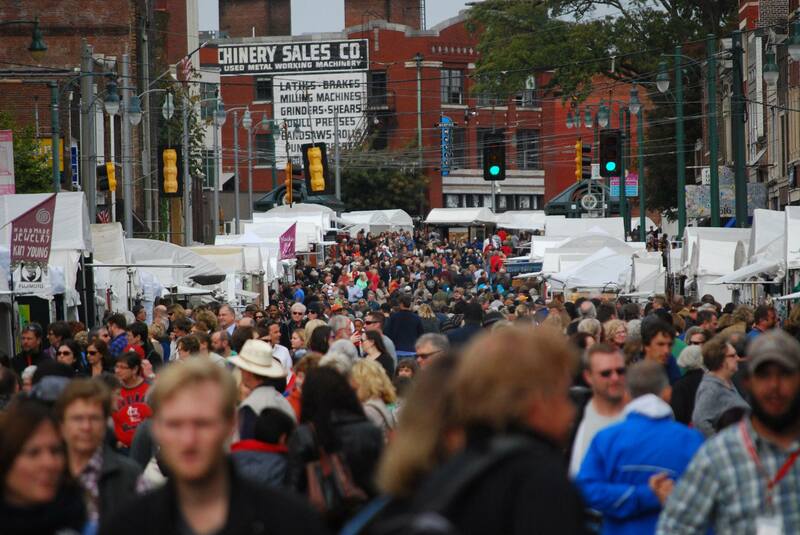 — We've invested over $40 million into local arts and culture in the last ten years. — Every dollar we raise helps us support local arts groups and artists. — The groups and programs we support reach more than 2.5 million audience members, including 700,000 Shelby County students. 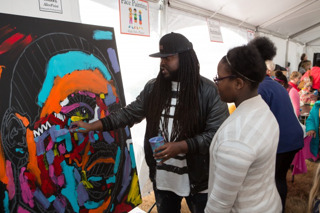 — Our grantees are working in every zip code in Shelby County and provide 2.5 million art experiences, including 700,000 for youth.